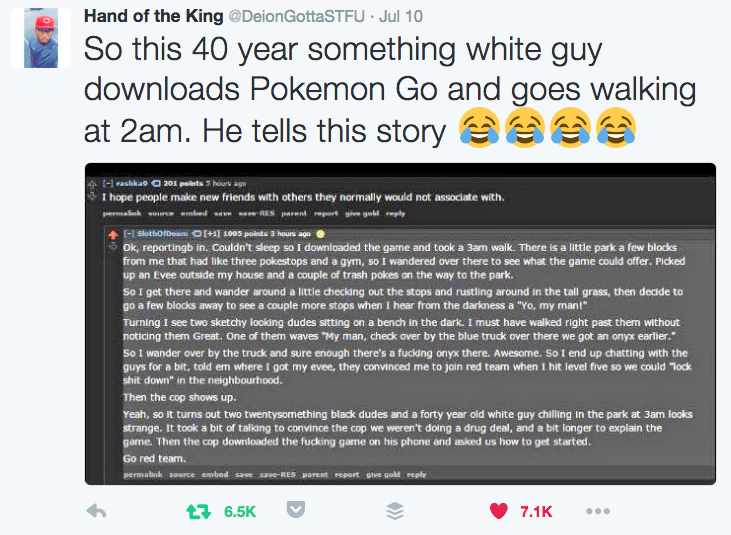 Pokemon Go shows the next dimension in life. 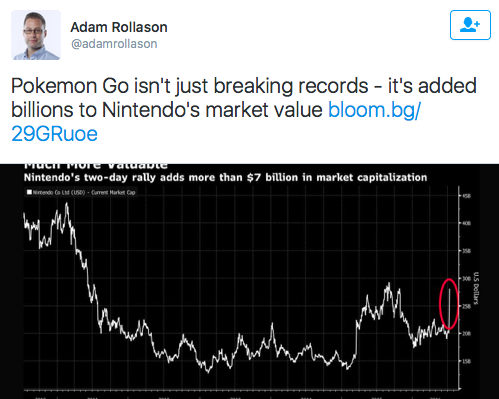 Nintendo’s runaway success Pokemon Go arrived to smartphones last week and it’s an AMAZING example of what we’re about to integrate into work and life. First up, here’s what Pokemon Go looks like. 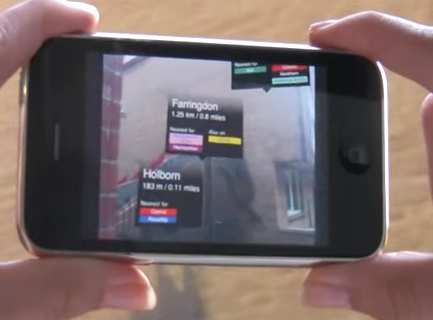 It’s called “Augmented” Reality (AR) because the real imagery on your screen is overlaid with objects. 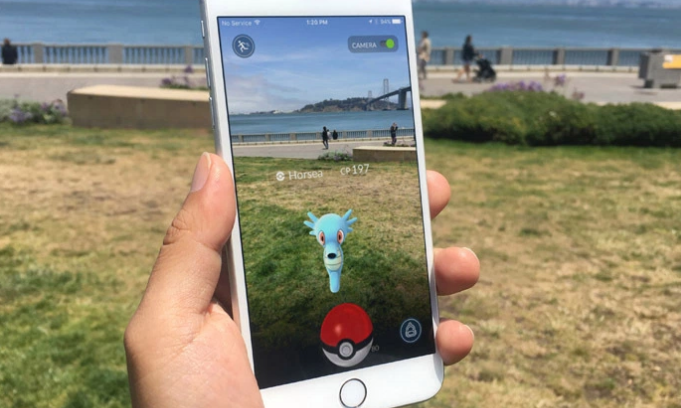 Even if you never use Pokemon Go you now know an Augmented Reality smartphone app brings about exercise, exploring, chance meetings, connections between people, and potentially reduced racism. WOW. Next, is understanding the unlimited opportunities that AR and Virtual Reality (VR) provide in health, efficiencies, quicker new products and services, easier learning, testing and risk-reduction, and so much more. The best way to learn this is through reading or listening to this exceptional 32 minute podcast to understand the applications of VR in our day-to-day lives. I want to hear what you think too (hit reply). Warning: This podcast will have you feeling you’re more prepared in business. There are so many potential gains from AR and VR and increasingly new uses and outcomes are becoming clear. As we integrate more technology into our lives, our life experiences are changed and enhanced. There will be advocates and critics. My role here is in guiding you to see what’s coming. Start to imagine what you could overlay on your current reality. What do you see? 2. 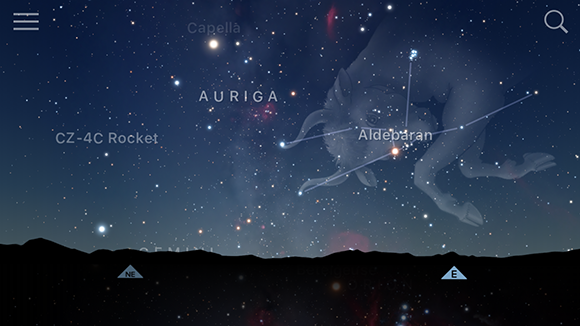 Learning: Move the Sky Guide app across the sky and it displays constellation names as well as links the stars with lines and pictures. 3. Fashion: Retailers such as Burberry increasingly use AR for customers to experience other dimensions of their products instore, at home or on the go. 4. 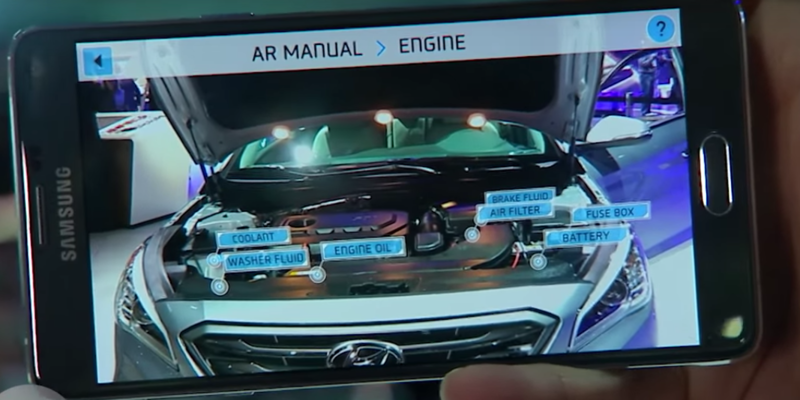 Innovation: Last year Hyundai launched a car owner’s manual in an AR app that includes videos and updates as you move around the vehicle. P.P.S. Here is more information and definitions of Virtual Reality (VR), Augmented Reality (AR) and Mixed Reality (MR), and a wonderful local example of health benefits for elderly people via VR. P.P.P.S. 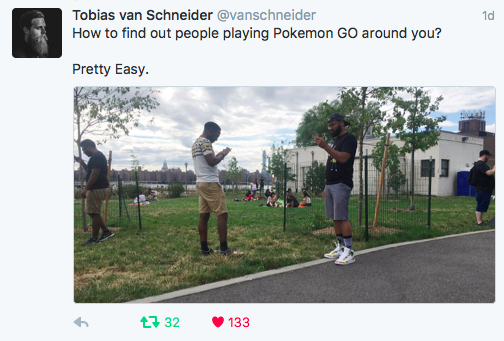 Want to know more about Pokemon Go? 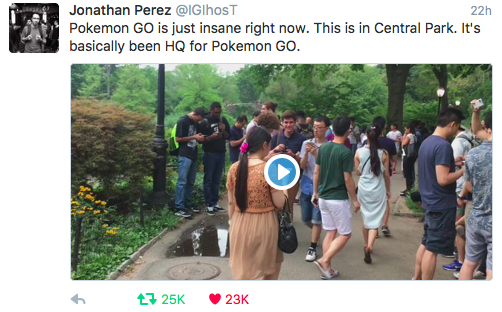 Get up to speed with these articles: “What is Pokemon Go & why is everyone talking about it?”, “I played the new Pokemon Go for iPhone/Android and it’s awesome” &“Pokemon Go Is a Glimpse of Our Augmented Reality Future”. Help us clear your runway – send us your questions by replying to this email!